If increasing your number of clients or customers is a pivotal goal for you this year, (I hope so!) I have good news for you. It’s within your reach if you follow the three R’s for rapid client attraction. 1. 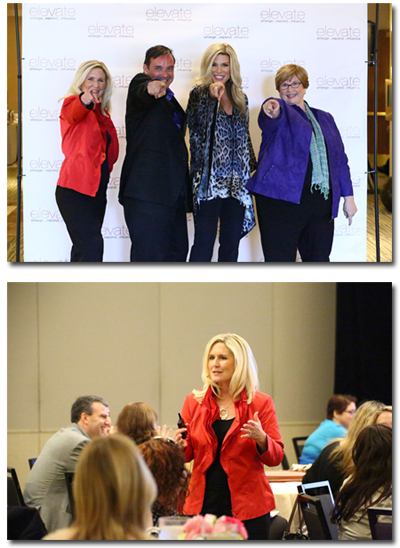 Relationships – Relationships are the new black in business now. “People don’t care how much you know until they know how much you care.” (Eleanor Roosevelt). There’s a real need, a craving, for deeper relationships in business today. People are desirous of more trust. Whether you’re networking, blogging or updating your Facebook status, seek first to create or deepen your relationships. People want to work with or refer to those where a deeper bond or connection is present. Take some time to consider where you have the “golden ticket” when it comes to creating relationships and make that a daily part of your marketing. Happy first day of spring! I love celebrating this day as it serves as a reminder to me that change is normal, natural and necessary if we are to truly live a meaningful life. I had the good fortune to spend a few days this week with members of the Elevate community here in LA at the Elevate Live event. I met many new people who are just beginning their entrepreneurial journey and reconnected with members who are grounded in their continued business vision. It’s truly an honor and a privilege to coach alongside Ali Brown, Sue Painter and James Roche – three coaches who are tops in my book! You would have to be hiding under an enormous rock with no access to any media to miss the frenzy around this book lately. A lot of the frenzy has to do with who Sheryl Sandberg is and the position she holds at Facebook but also the fact that she’s speaking out rather candidly about women at work. There is the argument that it’s easier for Sandberg to manage a family and hold a high powered position at Facebook because she has access financially to the best resources available for childcare. 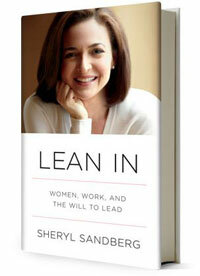 Having said that, Sandberg makes some valid points in this 182 page book that I feel women could benefit from reading. It’s a quick read and if you’re eager to learn some tips on how to better manage your life and business as a woman or your clients are women in the workforce, I highly recommend grabbing your own copy. March issue Real Simple Magazine: Can Facebook be your Friend? 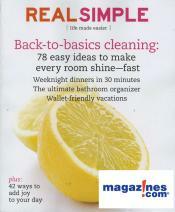 I just finished reading the article “Can Facebook Be Your Friend?” in the March 2009 issue of Real Simple magazine. It’s a simple, easy to read article that brings humor and good information about this new idea of Social Networking. I’m using Facebook and I have found it to be useful in two ways. Making real solid business connections and reconnecting with people I have not heard from (or sometimes even remembered!) in over 30 years.